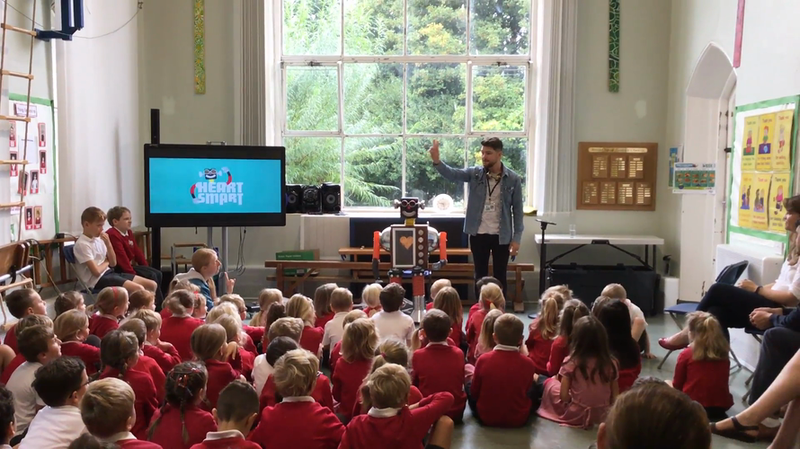 Today we had a wonderful assembly from 'HeartSmart'. This is a programme which we shall be following in school which connects RE, PSHE and Wellbeing. 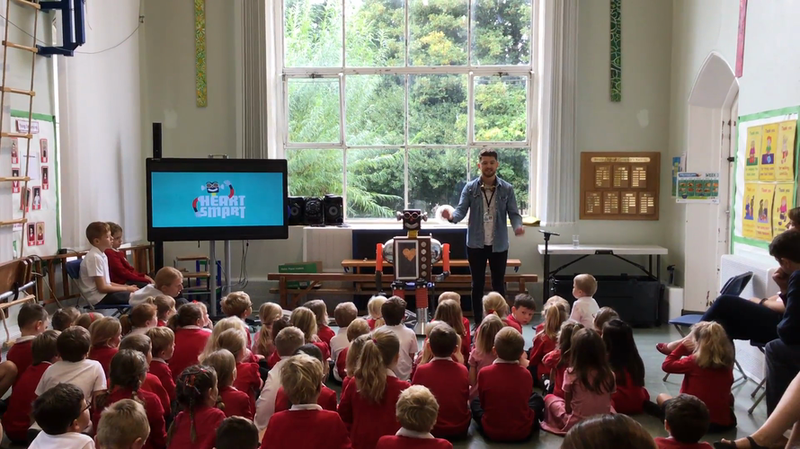 There were lots of important messages which were explained to us by a friendly robot called...'Boris!' Here are a few photos of the occasion. There are also a few short video clips of the assembly too. 2. Too much selfie isn't healthy. 3 Don't rub it in rub it out. 4. Fake is a mistake. 5. No way through isn't true. Today we learnt about the first two sections.